Glimpses of historical treasures hidden within the bustle of a modern city. Delhi has witnessed the birth and fall of several rulers, including the great Mughals, for hundreds of years before and during British rule. Though one of the most populated cities in India now, Delhi remains punctuated with historical imprints in the form of about 1,200 heritage sites. But the cash-strapped Archaeological Survey of India, a government agency mandated to look after cultural monuments, has barely managed to conserve fewer than 200 of those architectural treasures, leaving the rest to decay naturally or be claimed by the city’s homeless as their dwelling places. Amid the budget shortage and resistance from squatters, there emerged a savior. Ratish Nanda, a conservation architect and the chief executive of a non-governmental organization, Aga Khan Trust for Culture, has helped prevent several ancient monuments from dying a natural death, through unique private-public partnership projects his group has undertaken. 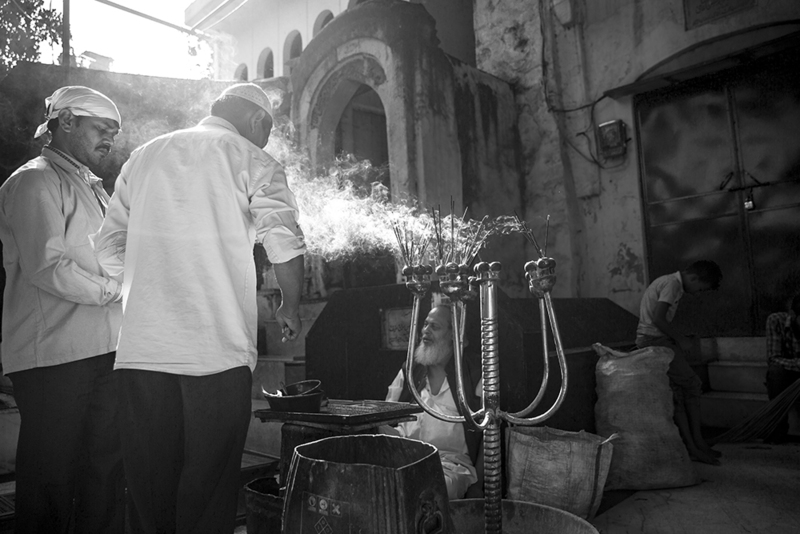 Nanda was once physically attacked by some squatters in Delhi, who saw him as a threat. He remains determined to save the city’s heritage. 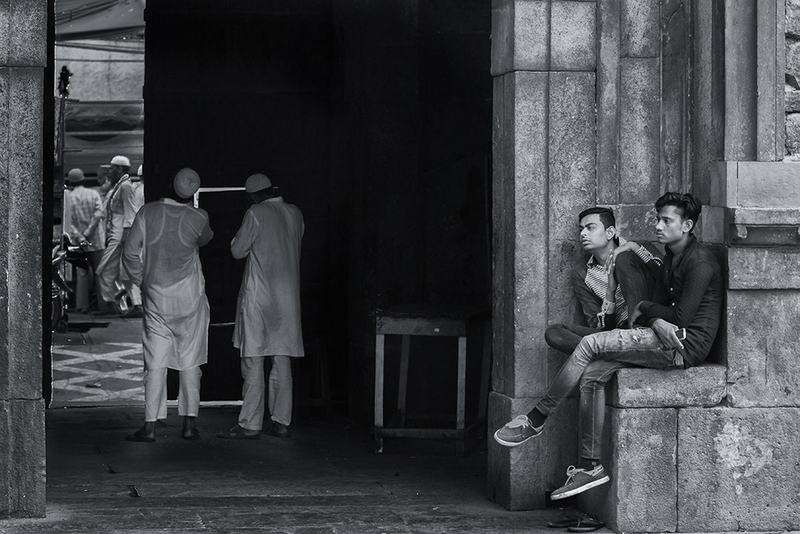 A group of photography enthusiasts visited one of his ongoing projects in the Nizamuddin district in central Delhi to capture the impact and the challenges of his work. 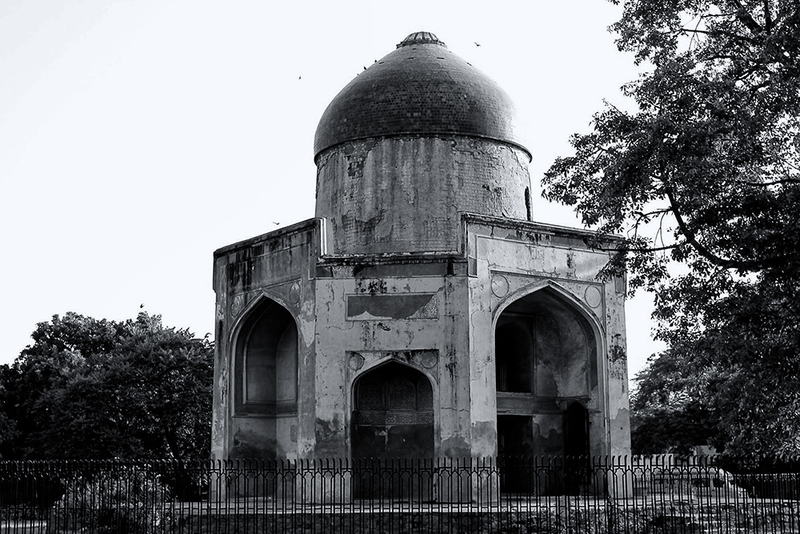 Nanda’s organization finished the restoration of the 16th century Humayun’s Tomb, the first garden-tomb built on the Indian subcontinent and now a UNESCO World Heritage Site, in 2013. 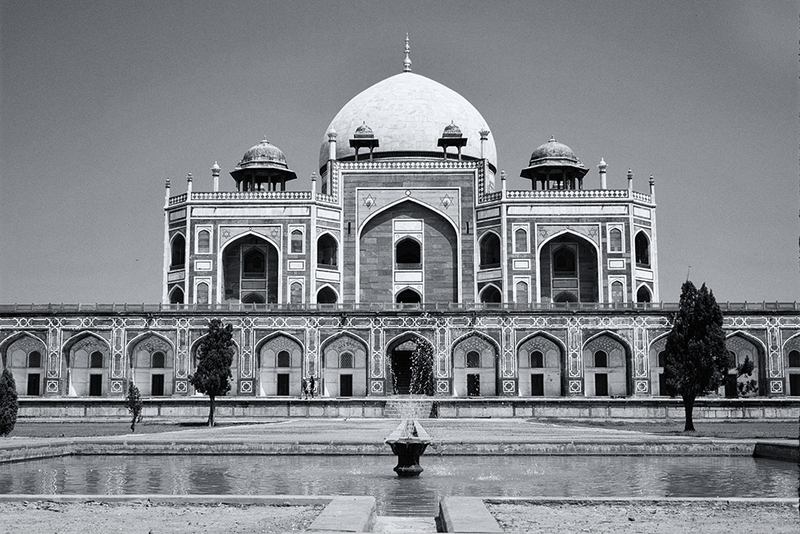 The tomb of Humayun, the second Mughal emperor, had a leaking dome, missing tiles, and badly damaged walls when the project began. The monument was restored after an extensive research by the Aga Khan Trust on how it looked originally. Humayun’s remains were buried at the site due to its proximity to the Nizamuddin Dargah, the mausoleum of the 13th century Sufi saint of Delhi, Hazrat Nizamuddin Auliya, who was much revered by the rulers of Delhi. 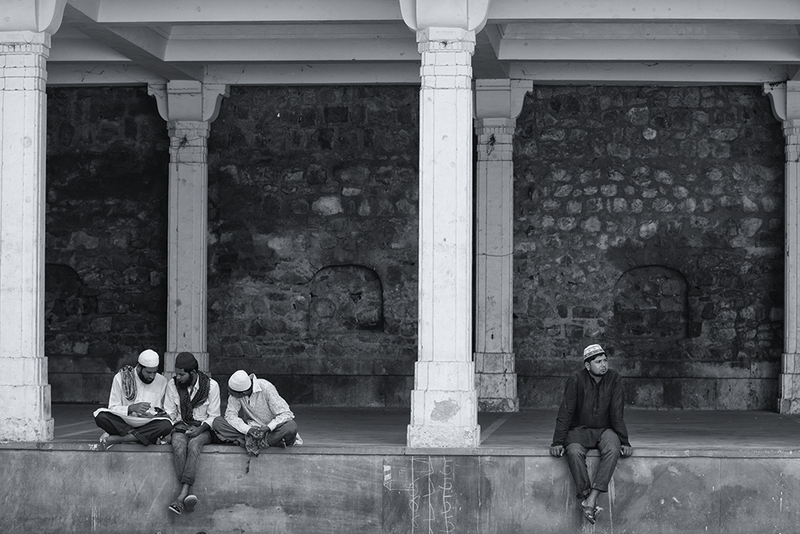 The site of the dargah, an Urdu word for a shrine built over the grave of a religious figure, is now part of the Nizamuddin Basti. 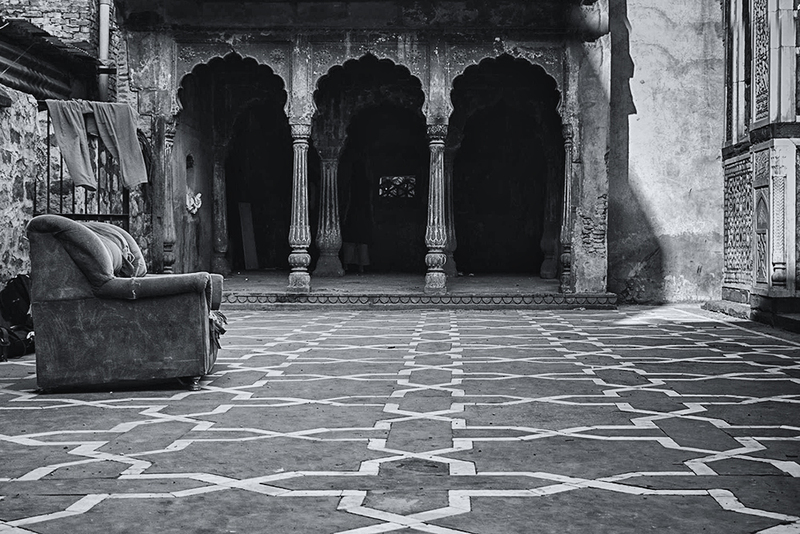 A basti is roughly translated as a “settlement” or a “village.” There are numerous monuments inside the basti, which are being restored by the Aga Khan Trust. Nizamuddin Aulia was a saint of the Chishti Order, which was prevalent in the Indian subcontinent and which believed in drawing close to God through renunciation of the world and service to humanity. Some historians believe that this saint’s influence on Delhi’s Muslims was such that they began to be inclined toward mysticism and prayers and remaining aloof from the world. He also believed in the unity of mankind and shunning distinctions based on social, economic, and religious status. 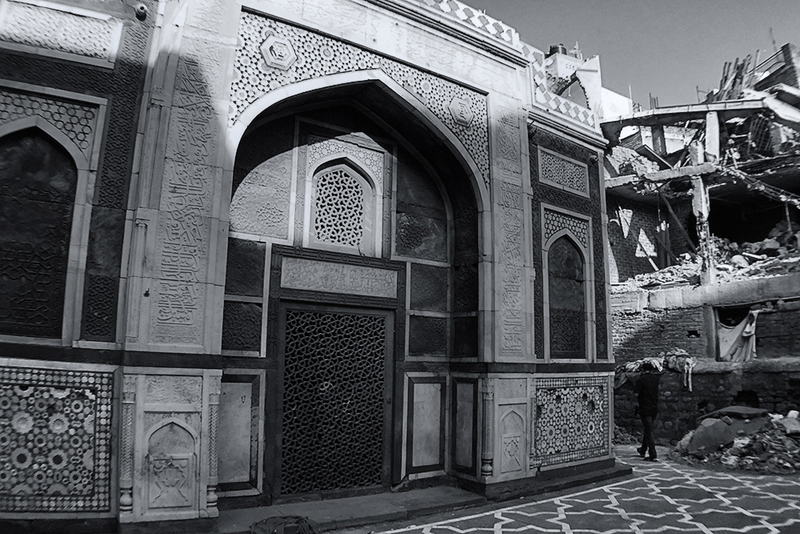 Despite their immense historical significance, the monuments in Nizamuddin Basti are inhabited by squatters, who have been living there for decades. Some believe the settlement started with a devotional singer, Mehmood Nizami, moving to Delhi from Hyderabad in southern India more than seven and a half decades ago. 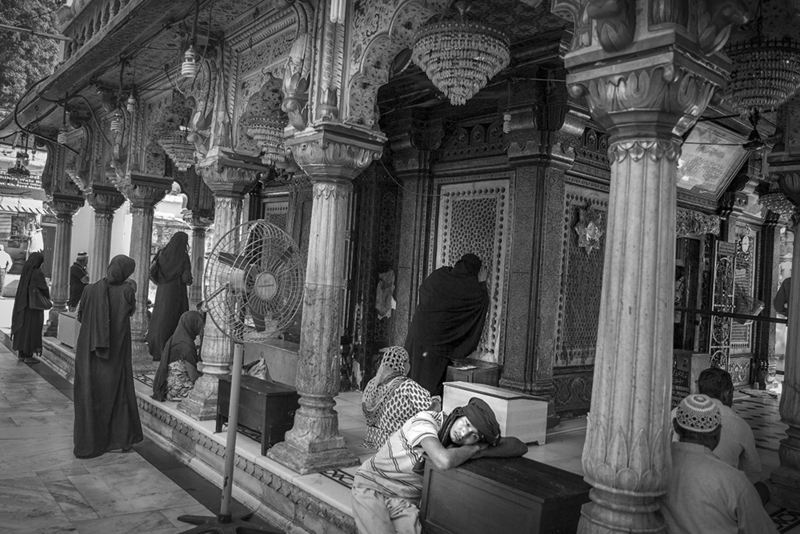 As his job was to sing at the Nizamuddin shrine, he set up his home inside an abandoned Mughal tomb. 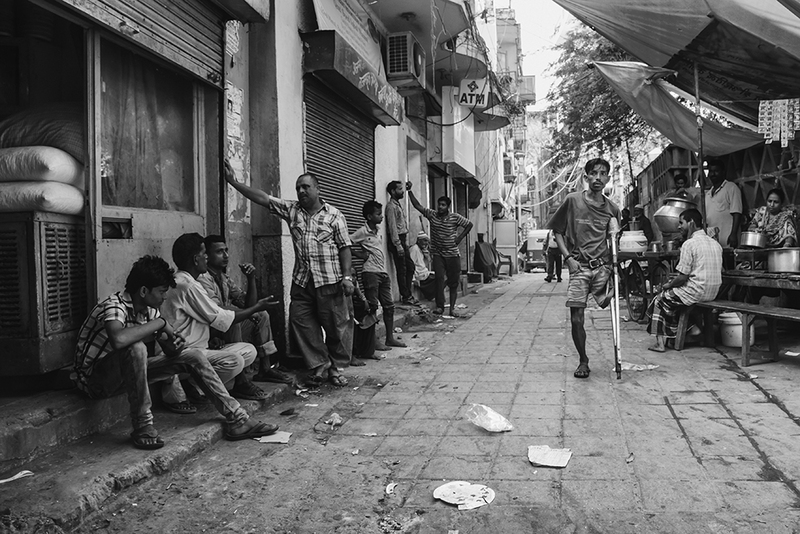 His descendants still live in the basti, just as numerous other migrants do. Due to new constructions, some residential buildings now share boundaries with heritage sites inside the basti. Some of them have now been demolished by the government. However, the Aga Khan Trust claims it has helped construct new homes for those displaced by the demolition. Restoration of heritage structures shouldn’t result in forced removal of its squatter populace, and people should be given a stake in the preservation of their locality’s monuments, the trust says. This is one reason behind the success of Nanda’s group. Apart from those who have built their houses inside the basti, many homeless individuals and families are also part of the settlement today. Sadly, poverty is more visible than the monuments. 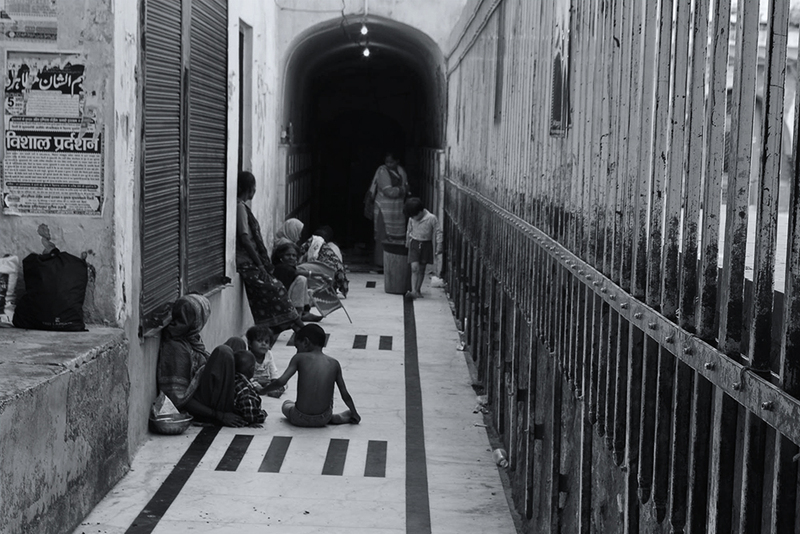 As homeless people have lived in the basti for decades, the area now has the infrastructure needed for the poor to survive in the otherwise expensive city. Most restaurants in the basti offer cheaper food to the poor. The Aga Khan Trust has trained local youth as guides for visitors, to give them an opportunity to earn some pocket money while also helping them discovering the richness of their settlement. Unemployment and illiteracy are rampant among local residents. 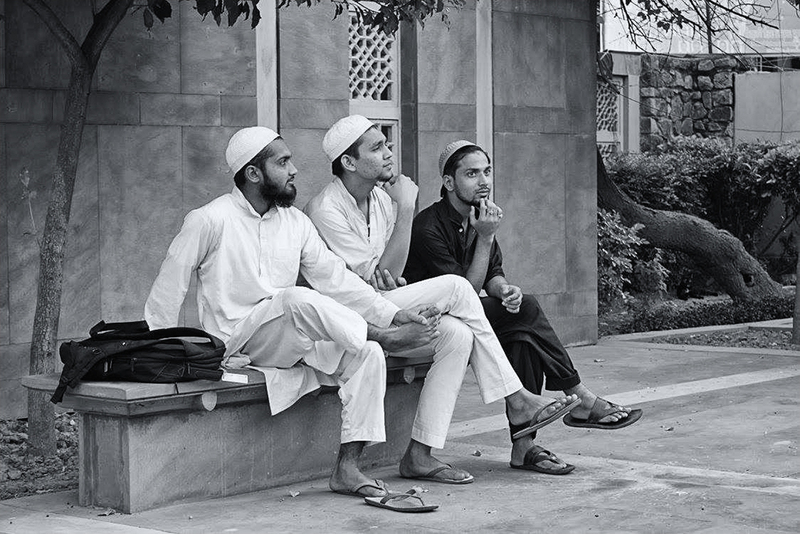 As of now, the heritage sites in the Nizamuddin Basti are frequented by local youth far more than by tourists or visitors. But that is likely to change after the completion of the project, which is scheduled for next year. 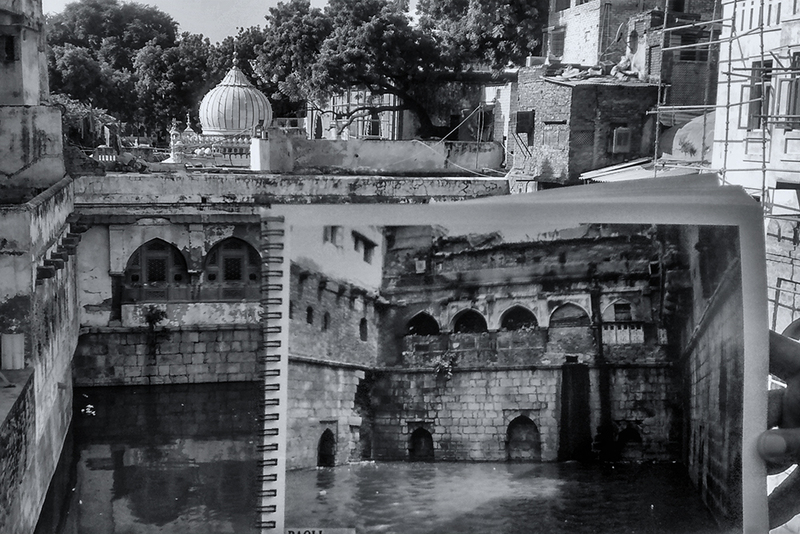 Some of the heritage sites have already been restored, including the 14th-century Nizamuddin ki Baoli, a step-well built by the saint Nizamuddin Auliya. Portions of the well had collapsed and its water was contaminated with sewage flowing in before the project began. Pilgrims consider its water as holy. A monument in the Nizamuddin area explains why heritage sites have not been conserved well in Delhi in particular, and in India in general. Sabz Burj, which means a “green tower,” as it originally was known in the 16th century, stands in the middle of a busy traffic square next to the Humayun’s Tomb. Today, it’s referred to as “Neeli Chhatri,” a blue umbrella, as its dome was painted blue during an embarrassing restoration effort by the Archaeological Survey of India.